Complex and intense nose with aromas of peach, vanilla and flowers (Languedoc). A generous and harmonious palate with a great smoothness. Beautiful straw yellow color of great limpidity and brilliance. A generous and harmonious palate of exceptional volume and great smoothness. The passage in oak barrels is discernible, without masking the delicate floral and fruit notes of this wine. This superb Chardonnay, served around 12°, is excellent as an aperitif, with fish dishes (grilled or in sauce), with shellfish, poultry or goat’s cheese. The Domaine de Cibadiès covers 95 hectares to the west of Béziers, in the commune of Capestang, between the canal du Midi and the Oppidum of Ensérune and is ideally situated between the sea and the Mediterranean scrublands. With limestone clay soil which bathes in the warmth of the mediterranean climate, this ‘terroir’ allows the grapes to reach optimum maturity. Thanks to yield control (not more than 50Hl/hectare) the domain produces wines of great quality. The Chardonnay grapes harvested at maximum maturity undergo skin maceration from 6 to 12 hours before being pneumatically pressed. 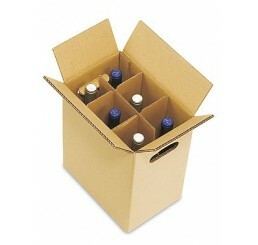 The grapes, the must and the wine are protected from oxidization during the entire winemaking process. Vinification is temperature controlled around 16°, and the wine is subsequently matured on fine lees, and aged in oak barrels. 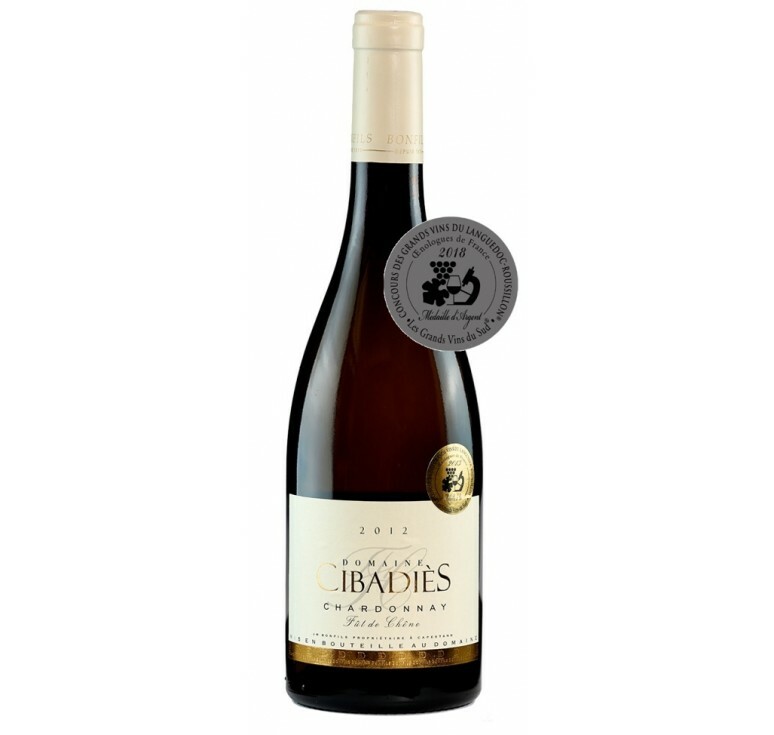 Silver Medal Languedoc 2018 Complex and intense nose with aromas of peach, vanilla and flowers (Languedoc). A generous and harmonious palate with a great smoothness. 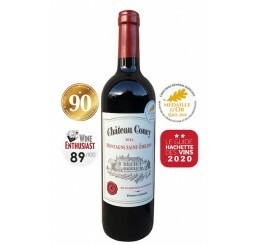 Food pairing: ..
Château Coucy 2014 - Montagne St-Emilion - Gold Me..
Château Puy-Razac 2016 - St-Emilion Grand Cru - Go..